Home / The Chook Coop / Affectionate Birdies! Chooks make great snuggle buddies. Just have a peck at this Plymouth Rock sweetheart! Orpingtons: Like the adorable rooster from the video, Orpingtons are affectionate and gentle. And what’s more they’re champion egg layers. Two-for-one! 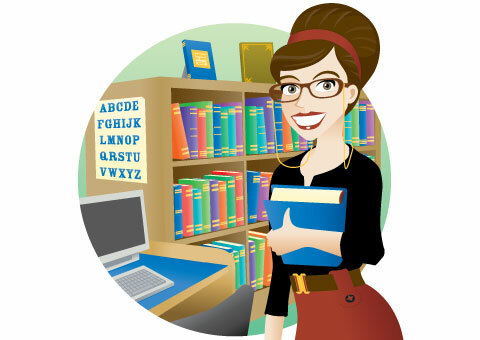 Plymouth Rocks: These ladies rock! You won’t find a more relaxed and friendly bird. These gorgeous girls will be a calming influence on your whole flock. Silkie: But you can judge a Silkie by its mound of fluff! They love being handled, and are especially great with kids. 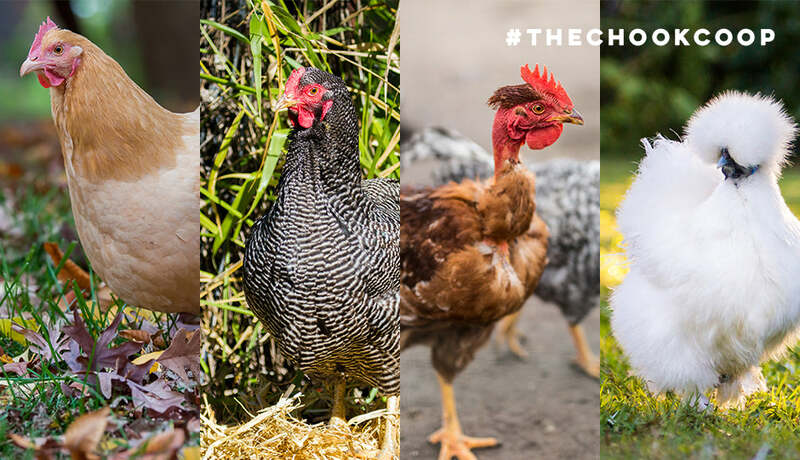 If you just can’t wait to hold and pat your chooks, then you’d do well to look into one of these hentastic chicken breeds :) Check back next week for the final segment, where I’ll introduce you to the Divas!